After being with our initial background vendor for 7 years, changing vendors was a difficult decision. 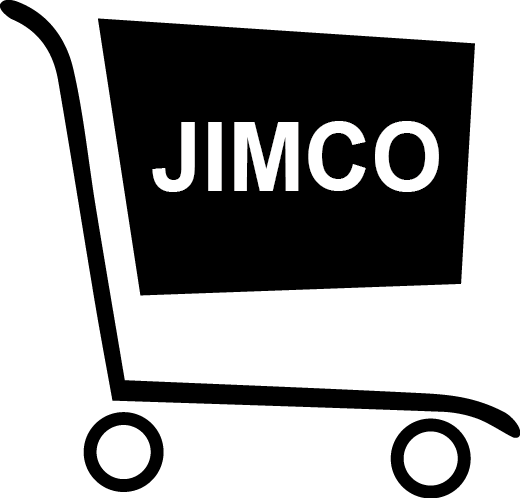 However, the description of the instant results was enough to let Jimco Maintenance make the change. Not a beat was missed, not a moment was lost. The results have only been positive. The speed at which we receive background information is better than we anticipated and the content is so thorough and helpful. We ran a 30 day side by side with our previous vendor and Verified First came through faster and provided more thorough content than our previous vendor every time. Making the final move to Verified First then became an easy decision.